professionally completed job at an affordable price! DG Cleaning and Carpet Care LLC brings over 30+ years of experience to Naples, FL and the rest of Collier County. 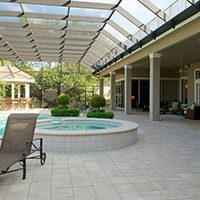 We specialize in a variety of services including residential and commercial carpet cleaning naples fl, carpet cleaning bonita springs fl, carpet cleaning bonita bay fl, emergency water damage drying and cleaning services, grout and tile cleaning, house cleaning, pressure washing, and even pool enclosure rescreening. Being a local company for such a long period of time, we’ve earned our communities trust as a company that exhibits consistent professionalism and work ethic. But don’t just take our word for it, are Better Business Bureau accredited with an A+ rating! 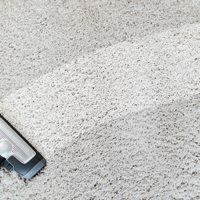 Bring the brightness back into your carpets with our hot water extraction method that has been perfected over 30 years. We have the technicians and equipment to handle any of the services we offer at any size. Call us today at 239-438-4703 to schedule an appointment and experience why we have been a trusted company in the Collier County for over 30 years! In addition to carpet cleaning and screening, we are the company to call should a water disaster strike. 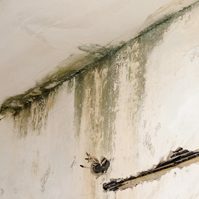 Should your home be affected leaky pipes, appliances, or storm flooding; it is crucial to get a proper dry out done as quick as possible to avoid further damage such as mold. 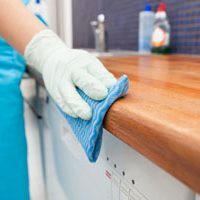 DG Cleaning and Carpet Care LLC services are available 24/7 for emergency service. DG Cleaning and Carpet Care LLC has your back through any situation that occurs, big or small! With DG Cleaning and Carpet Care LLC services, you will never have to worry about what the outcome will be. Using state of the art equipment and highly trained skilled technicians, the outcome is always guaranteed! 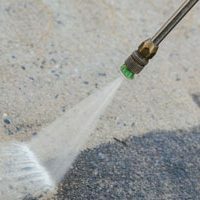 DG Cleaning and Carpet Care LLC services all of Collier County FL including Naples, Golden Gate, East Naples, Marco Island, Naples Park, Naples Manor, Pine Ridge, and North Naples. 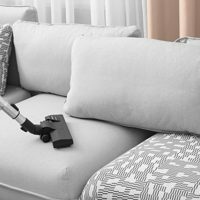 Contact DG Cleaning and Carpet Care LLC at 239-438-4703 today and you will be on your way to taking proper care of your home!